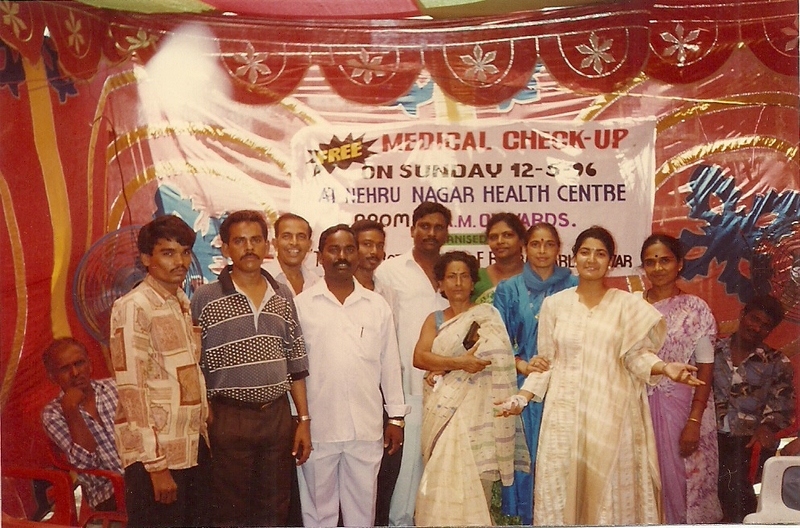 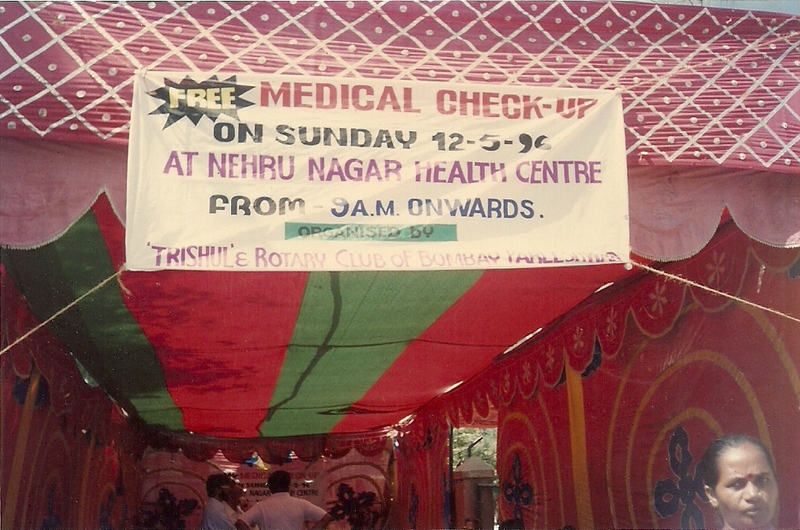 Free Cancer Checkup camp at Nehru Nagar Slum, Vileparle, February 1996 by Trishul NGO. 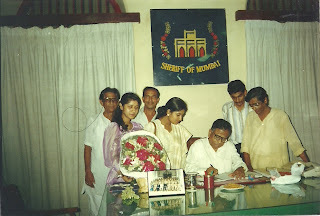 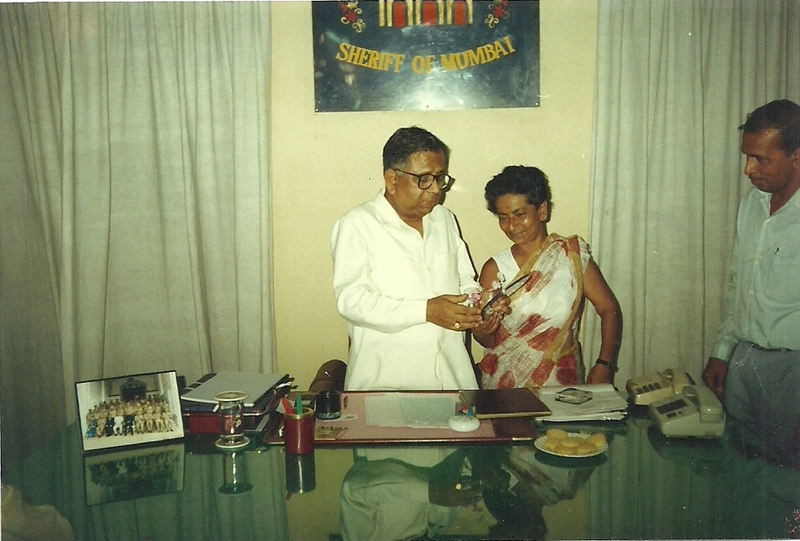 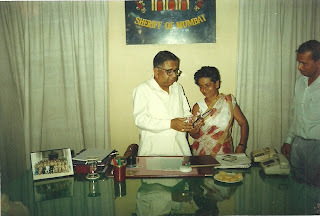 Trishul awarded by Sheriff of Mumbai (Mr. R. T. Kadam) for their good work in 1996. Delegation of Trishul with Sheriff of Mumbai (Mr. R. T. Kadam). 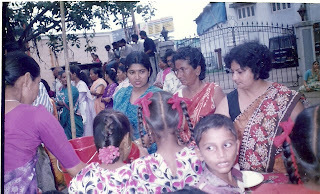 ObjectiveEnvironment Conservation and Recycle of Bio degradable waste. Separating Bio-degradable from non-Bio degradable waste and recycle it into compost that can be used as fertiliser and top soil. 1) Health and Hygiene under BMC (Mumbai), India (Datak Vasti Project (Slum Adoption). 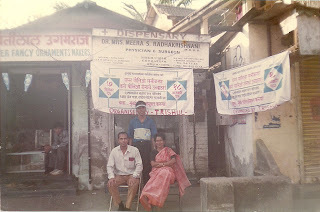 Since last 6 years at Localities in Andheri West, Versova, 7 Bunglows and Yari Road. 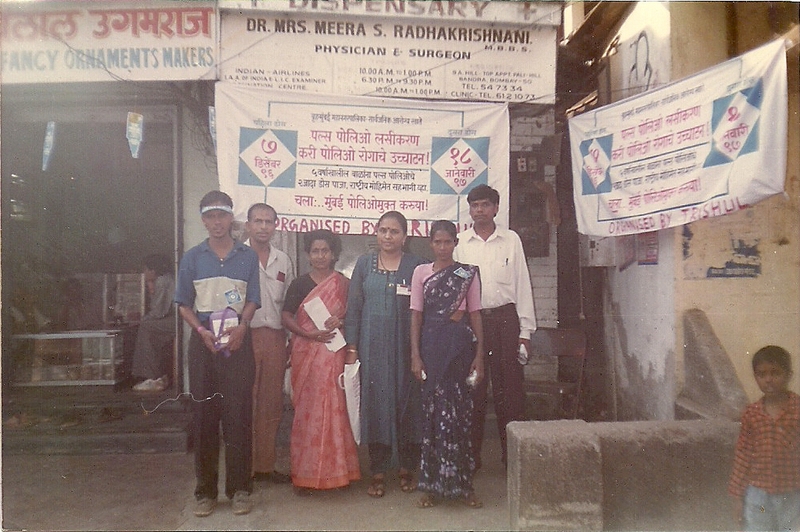 (A total of seven localities adopted by us in this project). 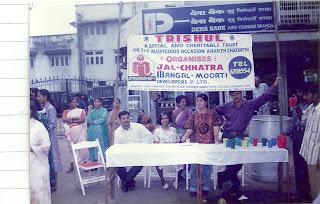 6) Cleanliness drive along with BMC and Shri Bala Ambrekar (Corporator and Adhkysah of Prabhat Samiti K-West Ward, Mumbai) at Joseph Patel Wadi Yari Road, Mumbai. 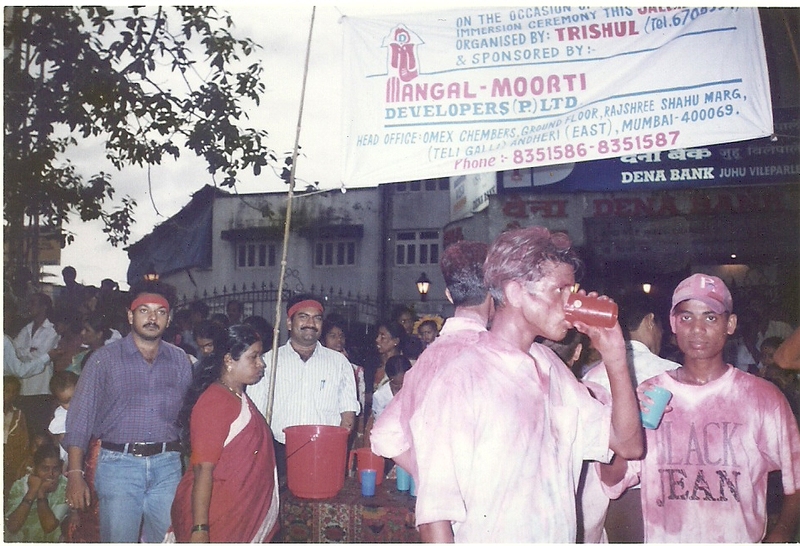 Sanitation work in adopted slums Trishul has been doing sanitation work in adopted slums as part of the BMC Dastak Vasti Yojana. 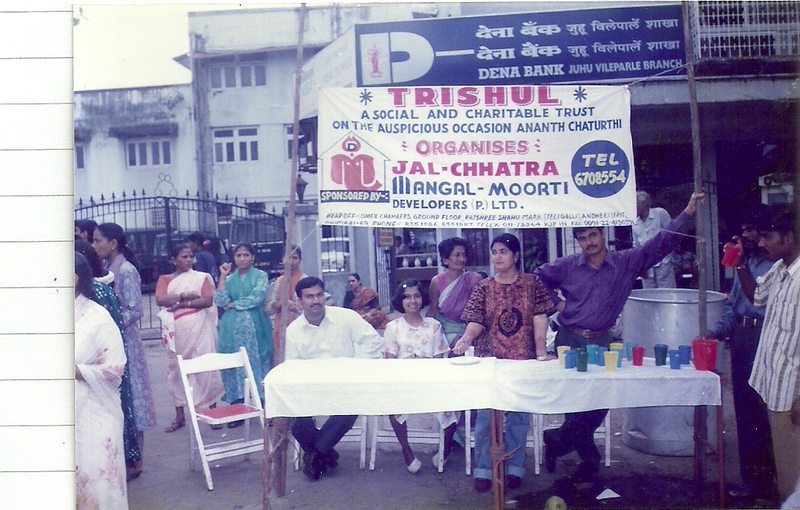 Since 2006, we have adopted seven slums in and around Yari Road, Andheri West under “Dattak Vasti”. 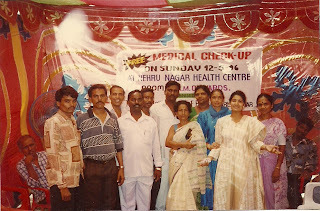 We also successfully done similar project at Gilbert Hill earlier. The work involves daily cleaning of the public areas and drains and collection of garbage, regular fumigation, and creating awareness on sanitation and health. 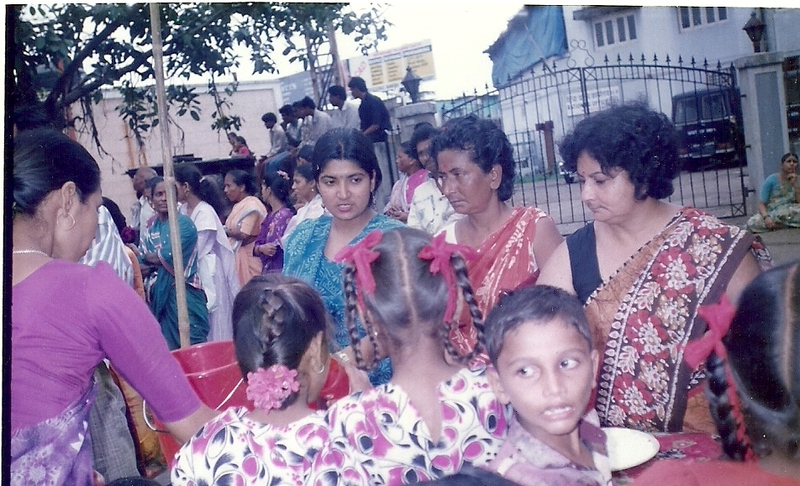 We have also initiated segregating dry and wet waste, and the wet waste is being given for composting. 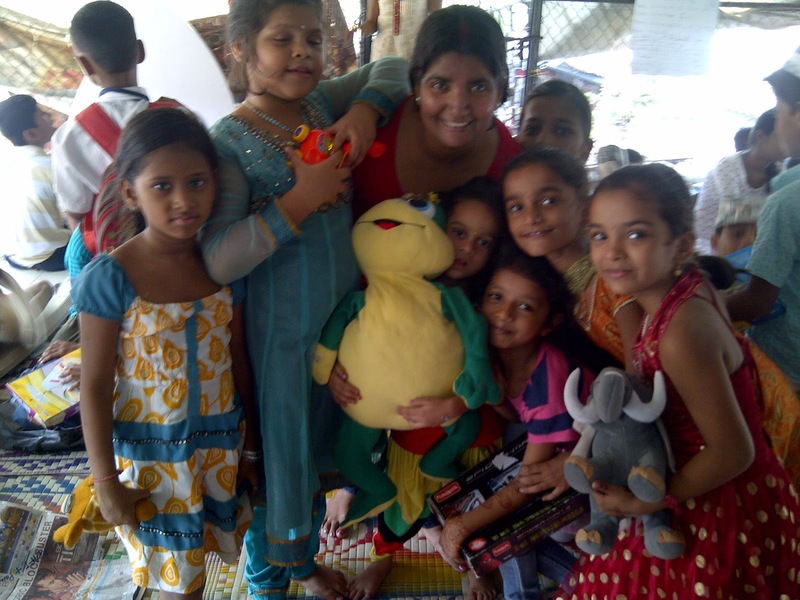 As a result of this ongoing program, sanitation in these slums has improved considerably. 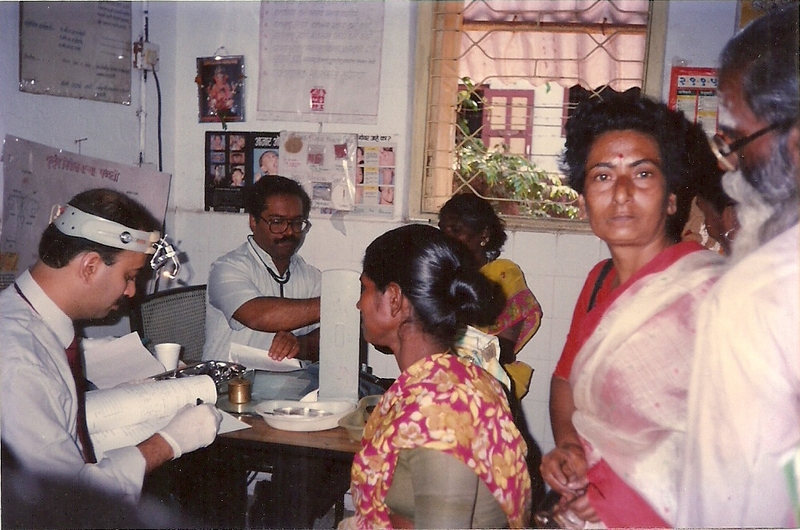 Incidences of contagious, water-borne, and air-borne diseases have dropped drastically. Personal hygiene of the residents also has improved. Trishul has operated Balwadi and Toy Library at Nehru Nagar in the past. 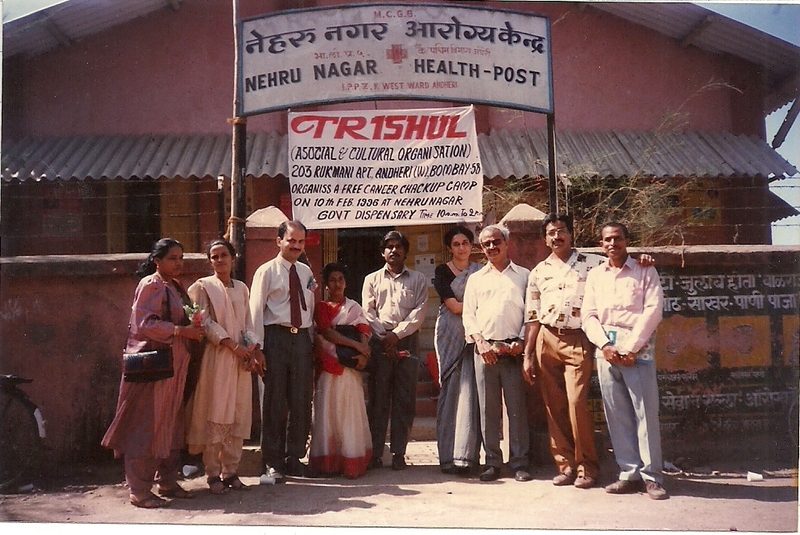 Trishul has conducted several Pulse Polio (Polio prevention camps) with BMC in various wards in Mumbai. Projects done by Trishul NGO in the past. 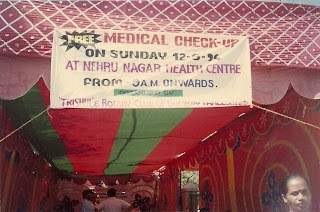 Free health check-up camps, Cancer detection camps, Eye Check Camps, etc in different slums like Gilbert Hill (Andheri West), Joseph Patel Wadi (Yari Road), Nehru Nagar (Vileparle) etc.